Best pizza in Ipswich, fantastic service, staff very polite!!!! Thank you so much!!! Best place, best service!!! 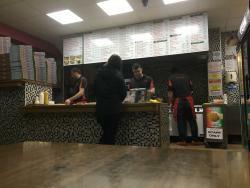 Ordered a takeaway not bad food pretty good Italian. Our pizza was good and will be ordering again.. I have been here a couple of times when i visit Ipswich. 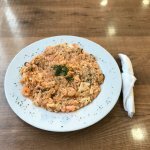 Food is always on point, the pricing is ok and there service is always great. 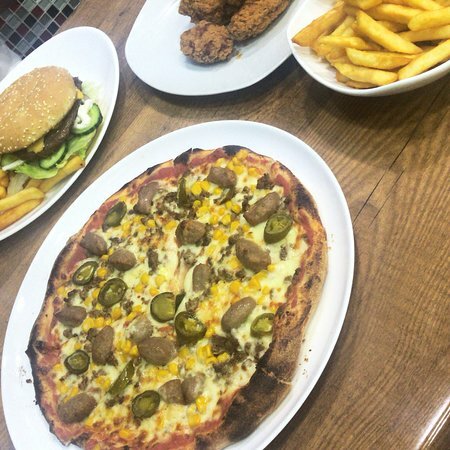 Loads of choices from pizzas, to burgers, to pastas. never again, I have been to Italy a few times and other countries with italian food. 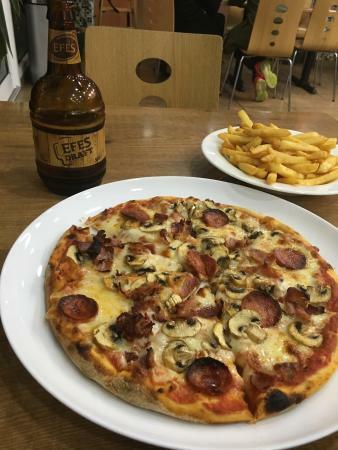 The best food was in Italy and Gibraltar. 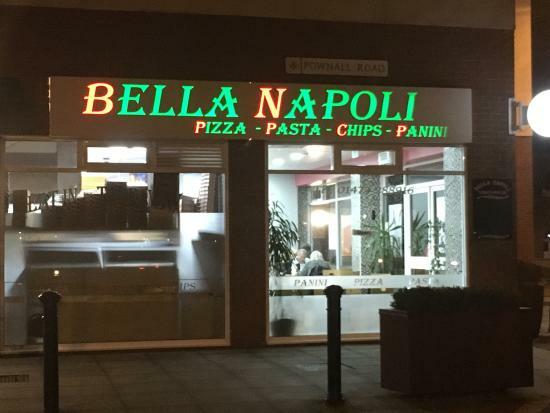 Get quick answers from Bella Napoli 1 staff and past visitors.